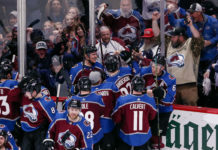 The last time the Colorado Avalanche had a Bourque on their roster, they won the Stanley Cup. For the upcoming season, there’s a chance that they might have two. According to TSN’s James Mirtle on Wednesday, the Avalanche have signed forward Gabriel Bourque to a professional tryout contract. And if one Bourque weren’t enough, Mirtle announced last week that Rene Bourque will head to the Avs on a PTO. 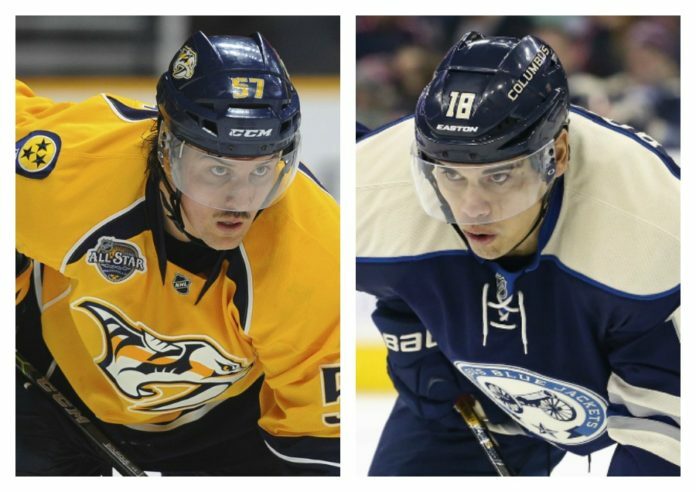 Both will attend training camp with eyes on earning a contract and a spot on the Avalanche roster. Capable of playing both wings, the 25-year-old Gabriel Bourque missed the majority of the 2015-2016 season with an upper-body injury. In 22 games for the Nashville Predators last season, he scored one goal and four points. In 242 career NHL games (all with the Predators), he has scored 31 goals and 78 points. He was not given a qualifying offer by Nashville. Gabriel Bourque’s addition could make a certain amount of sense for the Avalanche in a bottom-six role. The strongest point of his game is his tenacity on the forecheck, something paramount to new head coach Jared Bednar’s system. He is also smart, a hard worker and defensively responsible. An 11-year NHL veteran, Rene Bourque scored three goals and eight points in 49 games for the Columbus Blue Jackets last season. In 660 career games with the Blue Jackets, Anaheim Ducks, Montreal Canadiens, Calgary Flames and Chicago Blackhawks, he has scored 151 goals and 298 points. Though he is now 35 years old, Rene Bourque still possesses elite speed. A solid two-way player with a physical edge, the knack on him is failing to give a full effort every night. 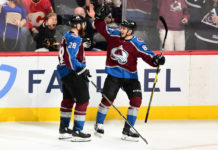 Neither Gabriel or Rene have any relation to Avalanche legend Ray Bourque, who does have two sons with NHL experience in Chris and Ryan Bourque, who were teammates with the AHL’s Hershey Bears last season. 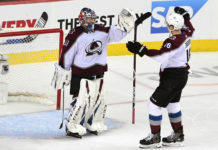 The Avalanche do have a history of rewarding players who play well during training camp on PTOs. Last season, Jack Skille made the team after attending training camp on a tryout.